What Does Fat Do To Your Hormones? When you're battling your hormones, the last thing you want to hear is the word FAT. Many women who are struggling with hormone imbalance are also really struggling to lose their excess weight. But did you know that essential fats could be the easiest way to get your female hormones in check? What all women need to know, especially those within the ages of 35-65, is all our hormones are made from fat. Yes, it's true. Your body cannot produce the vital estrogen and progesterone you need without ingesting essential fats. Unfortunately, many women are just not getting enough critical fats each day to produce the right level of hormones. This in turn can lead you to experience symptoms like mood swings, hot flashes, headaches, depression, hair loss and fatigue, especially as you begin to approach the menopausal age. That is why I am always urging you to get the right amount of fat into your eating plan. 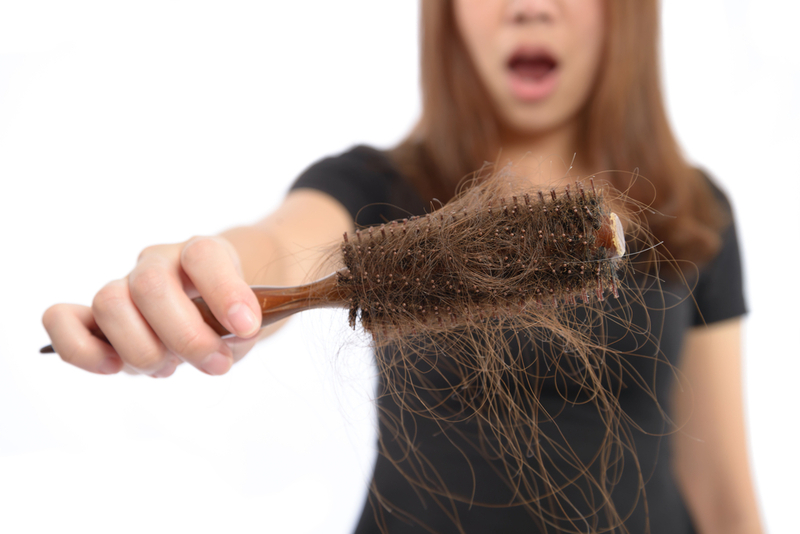 It is absolutely critical to your hormone balance (and healthy hair)! And since your hormones need to be in the right balance for your body to burn off unwanted fat, it's also critical to your weight loss efforts. Thankfully, the solution is quite simple... more healthy fats every day! Here are some of the easy ways you can ensure your body is getting the critical amounts of healthy fats you need each day. Pick a minimum of 3 of these every day (the more the better) and you will be on your way to giving your body the fat it needs to produce those critical hormones. Use homemade coconut milk or almond milk in your coffee each morning. 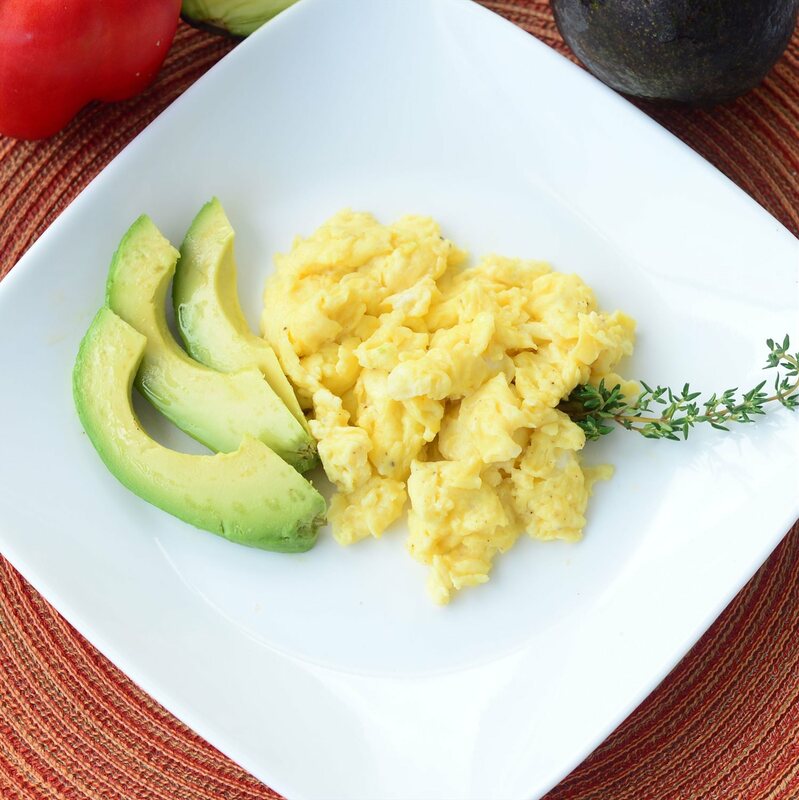 Add a slice of avocado to your breakfast eggs or your lunchtime salad. 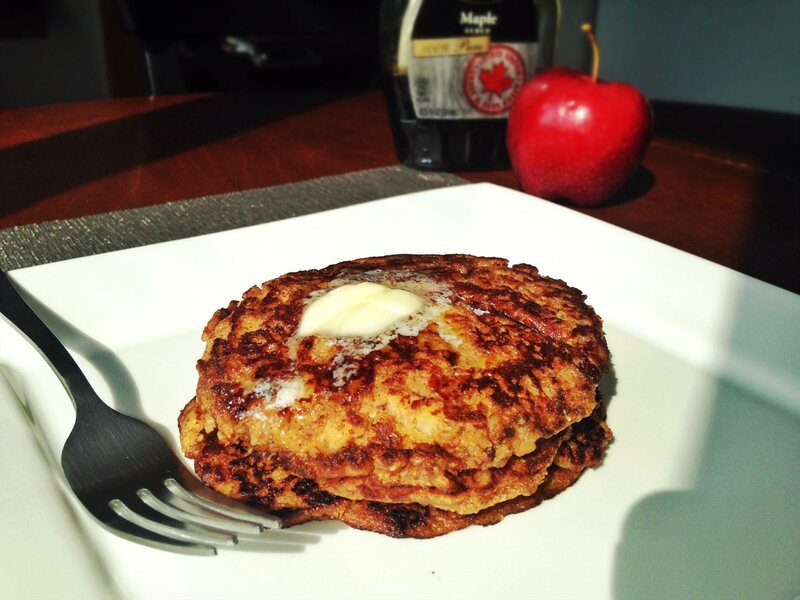 Use raw nut butter (almond butter, walnut butter, pumpkin seed butter) on a sliced apple as an afternoon snack. Use coconut oil or avocado oil for cooking your veggies. Make a delicious salad dressing using extra virgin olive oil and apple cider vinegar. 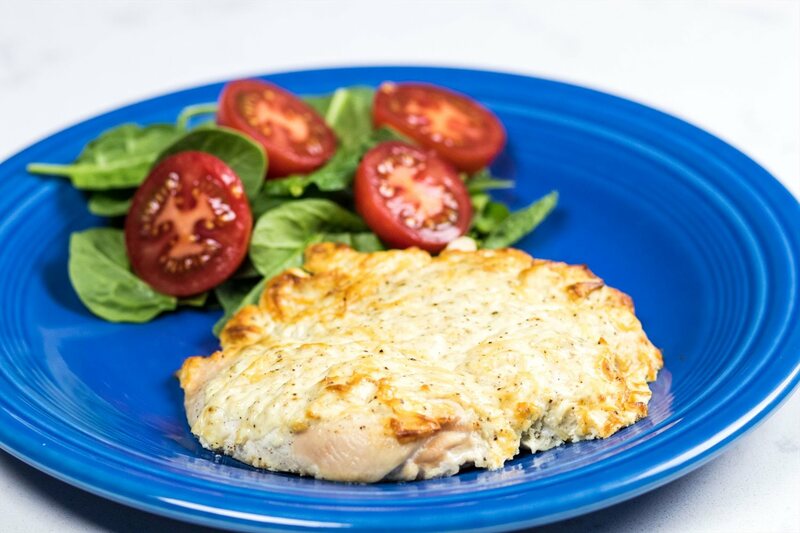 So easy to make and full of flavor! Enjoy 2 hard-boiled organic eggs with gluten-free toast for breakfast or a quick and simple lunch. The options are endless and, thankfully, healthy fats are not only easy to include in your eating plan, they are also delicious, super filling, and satisfying. One of the best ways to increase the healthy fats your body needs to produce hormones is to take an Omega-3 supplement every single day. I didn't add it to the list above because I do not make this optional for many of the women who are struggling with their hormones and come to see me. It is a critical part of the healing process and necessary to get their hormones back to the right levels. Your body cannot make Omega-3 fats on its own, which is why it is so critical to get them through your food and a daily supplement. I take 1 capsule of Spring of Life Omega-3 with breakfast, lunch, and dinner. There is NO fishy after taste (an unfortunate side effect of choosing a lower-quality brand). As with any supplement you take, quality is critically important. Many of the Omega 3 brands sold in supermarkets or big chain retailers, are extremely low quality and often contaminated with mercury. Many of these brands are not careful with the source of fish used to produce the oils and are more focused on keeping the cost low than on the quality of the ingredients. As much as keeping the cost low can be important, unfortunately, it can lead to a contaminated harmful product, causing more harm than good. That is not the case with Spring of Life. Their Omega-3s are sourced from wild fish in the cold clean water of South America, and they are pharmaceutical grade and 3rd party tested to make sure there are no toxic heavy metals, pesticides, or other dangerous contaminants. That's the kind of reassurance I need before I put any supplement in my body. If you're not already taking a quality Omega-3, I urge you to begin today. Your hormones are depending on it. This equation has helped thousands of my personal clients and our wonderful Beyond Diet members still enjoy a great dinner out, while continuing to lose weight.